flocks on Christmas Eve. 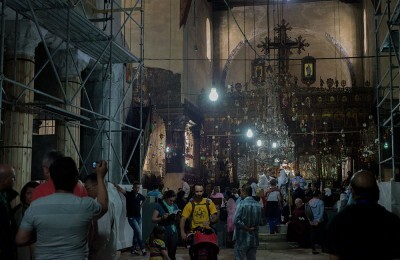 In Bethlehem you can visit the Church of the Nativity; inside is a grotto believed to be where Christ was born. 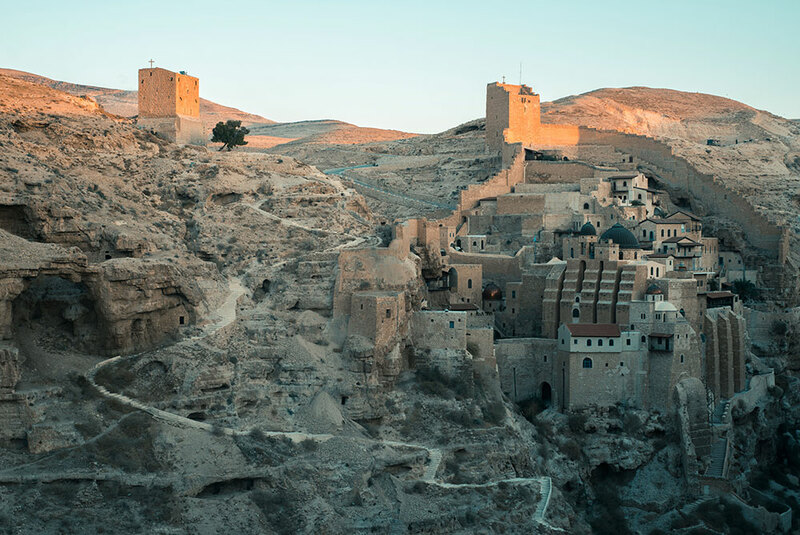 Depending on the tour you choose you could also see a number of other Biblical sites like the Milk Grotto where Mary nursed Jesus and the Church of Saint Catherine.